There is a wide array of cheats available for the Grand Theft Auto games on most major platforms. Be advised, due to the nature of cheats, they are to be used at your own risk. It is advisable to keep a back-up save game, due to the risk of a cheat code having adverse effects on your save file. Also be aware that some of the cheats are irrevocable: Most of the cheats will be de-activated if you type in the cheat once more, but certain cheats are not de-activated, no matter how many times you type them in. Also, in certain GTA games, using cheats degrade the player's criminal rating. 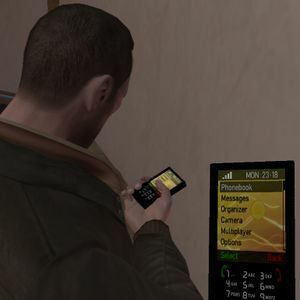 You must note down that these gta cheats deter your gaming experience. This page was last modified on 27 February 2017, at 08:59.